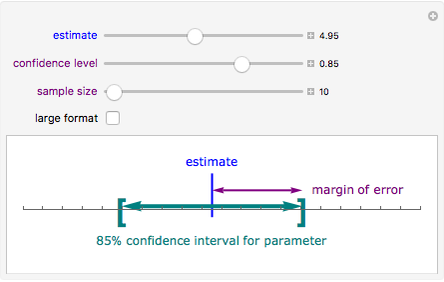 All confidence intervals studied in an introductory statistics course have in common the underlying relationships between the confidence level, sample size, and margin of error. 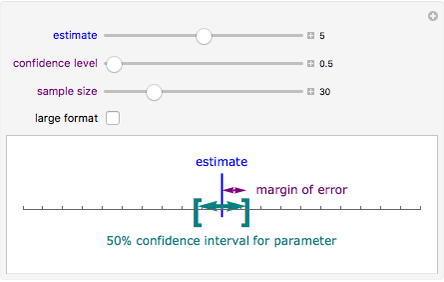 Namely, for a fixed sample size the margin of error varies with the confidence level, and for a fixed confidence level the margin of error varies inversely with a sample size. 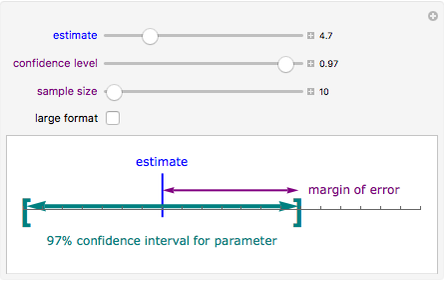 Furthermore, the sample statistic being used to estimate a population parameter is always located at the midpoint of the confidence interval. Eric Schulz "Confidence Intervals: Confidence Level, Sample Size, and Margin of Error"